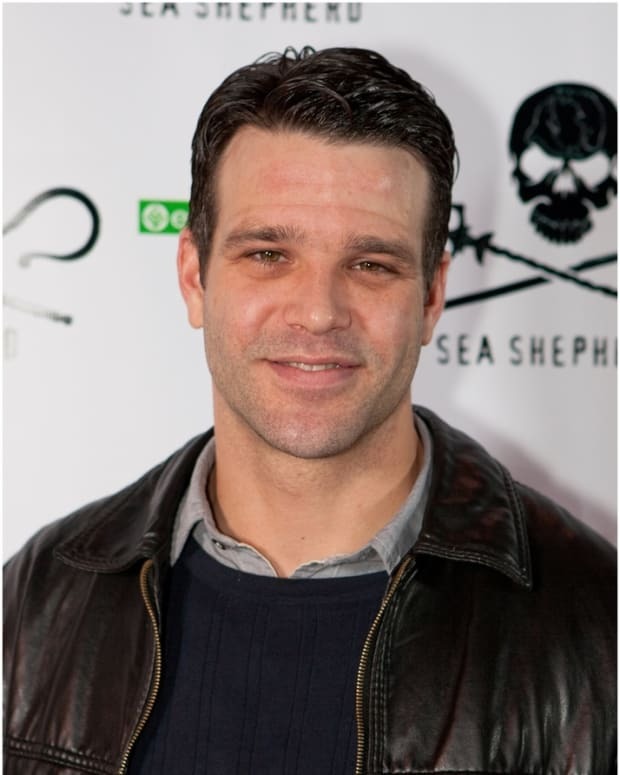 More details are emerging regarding the terrible accident involving former One Life to Live and As The World Turns star Nathaniel Marston. Entertainment Tonight received a statement from the Nevada Highway Patrol regarding the preliminary results of the investigation. "A preliminary investigation has lead police to believe that Marston was fatigued and fell asleep while driving," according to a statement sent to ET on Tuesday, emphasizing that local Nevada highway patrol and tribal say no drugs or alcohol were involved in the single-car accident." The vehicle drifted into the opposite lane and it is believed that when Marston awoke he over-corrected, causing his pickup truck to flip several times," the statement continues. News of Marston&apos;s accident first broke when his mother, Elizabeth Jackson, posted the news on Facebook and asked for fan&apos;s prayers. She has been updating fans about the status of her son. 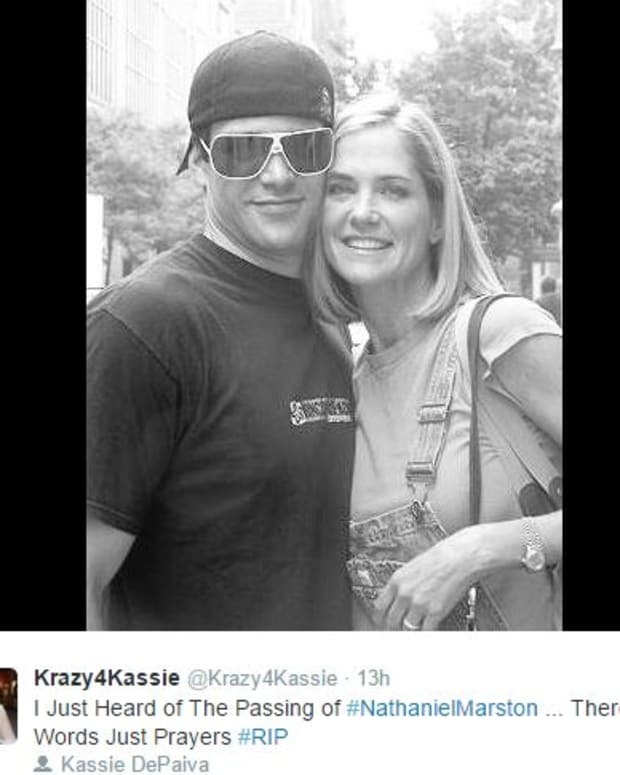 Chris Beetem and Kathy Brier shared their thoughts and prayers for their former co-star. 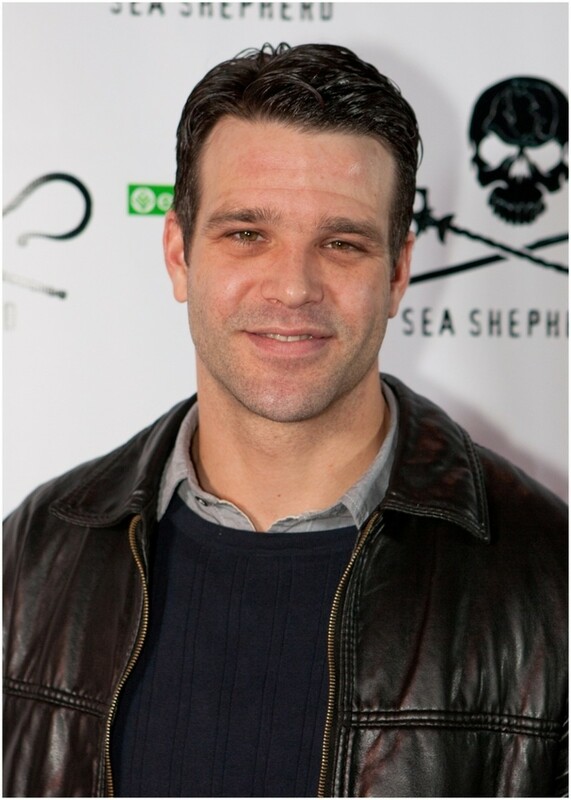 The Nathaniel Marston Official Fan Page released a statement. 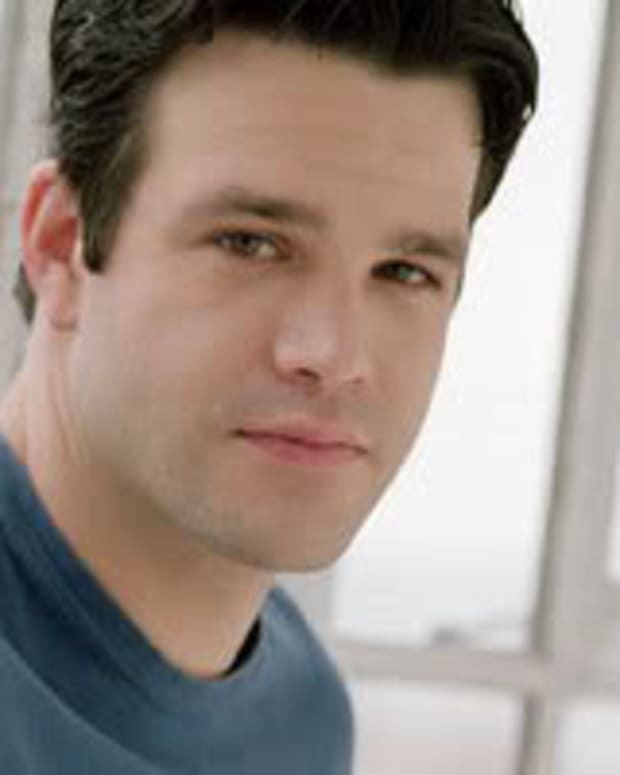 Actor Nathaniel Marston, best known for his work on daytime television (ex-Al Holden, ex-Michael McBain, One Life to Live; ex-Eddie Silva, As The World Turns) was critically injured in a single-car crash on Friday, October 30 in rural Nevada. According to local highway patrol and tribal police, no drugs or alcohol were involved in the accident. A preliminary investigation has lead police to believe that Marston was fatigued and fell asleep while driving. The vehicle drifted into the opposite lane and it is believed that when Marston awoke he over-corrected, causing his pickup truck to flip several times. He was ejected from the vehicle through the windshield and upon landing crushed several vertebrae in his neck and back. Remarkably, he suffered no head trauma. Doctors initially believed that, should Marston survive, he would be paralyzed from the neck down and need a ventilator to breathe. But following surgery the prognosis has brightened considerably. Marston regained consciousness for a short while, understood the situation and was clear-headed enough to make medical decisions for himself. There will be more surgeries in the near future, but it is now believed that with significant physical therapy the actor should be able to regain function of his upper body, although it is too soon to tell when, or if, he will be able to walk again. Marston’s mother, Elizabeth Jackson, has been at his bedside ever since being notified of the crash, and has since been joined by other family members. She has attempted to keep friends and fans updated through her Facebook page, asking for prayers and healing thoughts to be sent up for her son. She is encouraging people to check her page or the official Nathaniel Marston Facebook for news of his progress. She also requests that people continue to send out prayers of comfort and healing for Nathaniel. 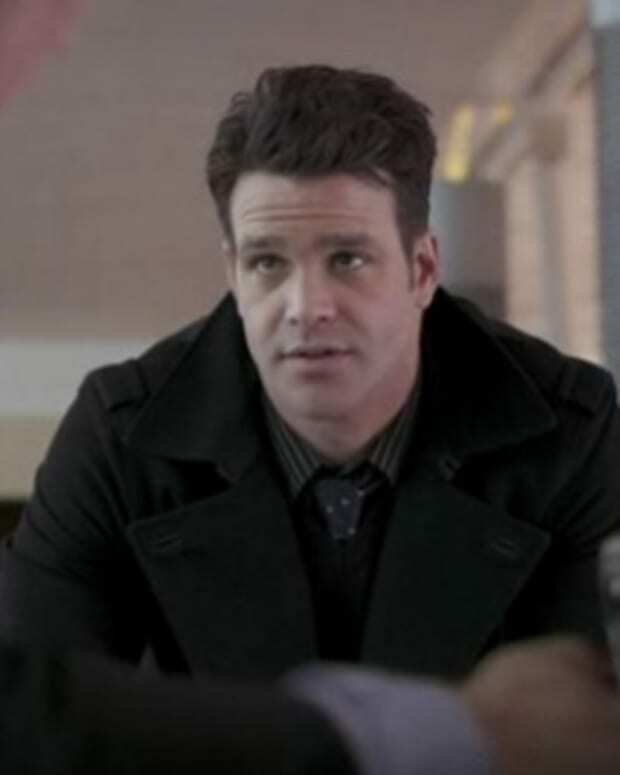 Would You Accept Nathaniel Marston Back?